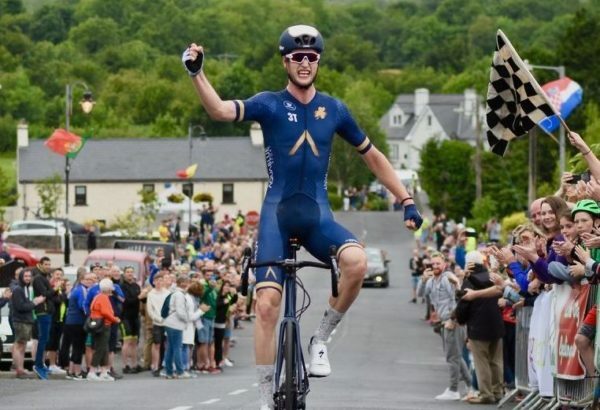 With some of the Aqua Blue Sport riders having secured teams for next year, their manager for the past two seasons has also agreed a deal that will see him stay in pro cycling. Former Danish pro Nicki Sorensen is to team up with Irish road race champion Conor Dunne at Israel Cycling Academy. He joins as performance coach and a sports director; the latter a role he held with Aqua Blue Sport this year and last. Sorensen is not new to the Israeli ProContinental team. Indeed, he is effectively returning to the job he held with the squad prior to departing for Aqua Blue Sport. And having been away for two years, he said he was happy to be returning and had been keeping a close eye on the squad. “It feels great to come back,” Nicki Sorensen said of his re-joining. “I had some really nice experiences with the team in 2016 that I will never forget. “Back then the team was a smaller Continental team and now it has grown to a big ProConti team. I cannot wait to meet the riders and everyone involved. “I see a healthy and well-working team that has potential to take a step further up the ladder to successful WorldTour events”. 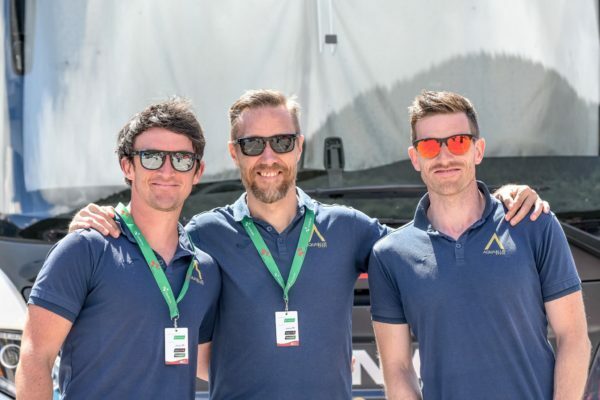 Announcing Nicki Sorensen’s signing today, and confirming it will have 30 riders next year, the team said its firm ambition was a place in the Tour de France. It rode its first Grand Tour this year in the shape of the Giro d’Italia, which started in Israel. And while it acknowledged that making it into the Tour was a real challenge, it was up for the fight. “It’s going to be a huge task, we do not have any illusions about it,” said the team manager Kjell Carlstrom. “There are at least other seven ProContinental teams that are very much in the game and are at the same level with us. “They all invested and re-armed their squads in order to achieve the very same goal.